Packaging producer responsibility organizations (PROs) from eleven European countries have issued a joint manifesto for achieving successful extended producer responsibility (EPR) for packaging. The manifesto and associated media release were published on 18 January, 2013. The eleven organizations represented are: CONAI (Italy), EcoEmbes (Spain), Ecopack Bulgaria, ECO-ROM Ambalaje (Romania), EKO-KOM (Czech Republic), Envipak (Slovakia), Fost Plus (Belgium), Green Dot Cyprus, Greenpak (Malta), Nedvang (the Netherlands) and Valorlux (Luxembourg). EPR organizations should be owned by the obliged companies and run on a not for profit basis. There needs to be strong governmental support and monitoring. There are many advantages of having one rather than multiple organizations in each country. The EPR organization needs to be set up in a way that ensures sustainable financing. 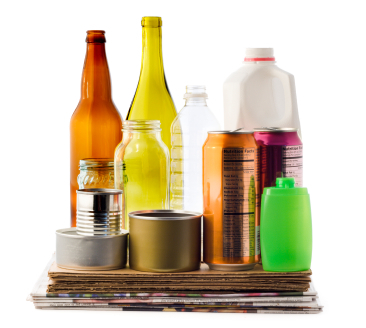 The EPR organization should contribute to packaging optimization and waste prevention. A new association will be launched in spring 2013 in Brussels to carry out the EPR principles outlined in the manifesto. The participating PROs seek industry support of the EPR principles.